I’m so sorry, readers. I thought I was done talking about Formula One grid girls. After a few weeks of consideration, in late January the racing organization announced that it was done using women as track decorations starting with the 2018 season. Instead, F1 went on a similar route as European football teams, deciding to have local kids on the track as a way to get them closer to their heroes and involved with the sport. It was a win-win for everyone! Until Russia and Monaco went and ruined it. For the record, Jalopnik’s Alanis King was quick to point out that grid kids are supposedly supposed to be chosen from local motorsports clubs, so they should already be comfortable around cars. 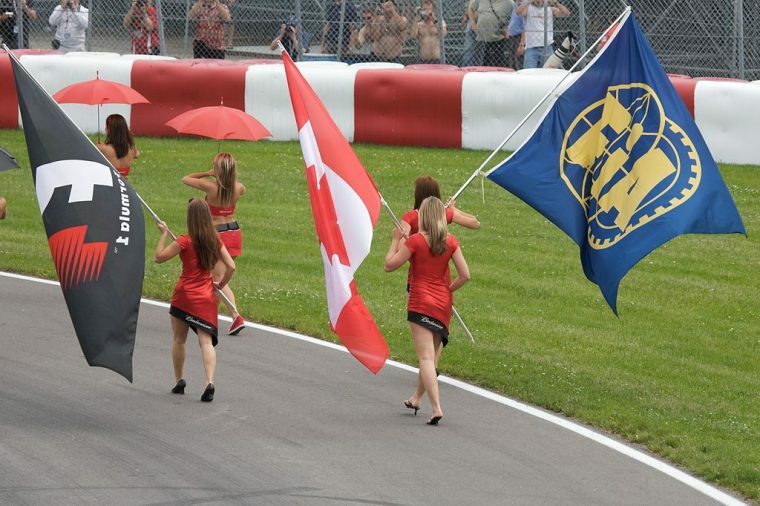 When F1 decided to replace grid girls, I certainly didn’t think it would end sexism in racing. The backlash from drivers, race teams, and internet users before the official decision was enough to dispel any illusions I had, with grown men bemoaning the loss of their “eye candy” if the female models got taken off of the track. Even with all of that, it’s especially discouraging to see high level racing officials not only asking to ignore the decision but reducing women as something pretty to perform for them and the cameras. Perhaps someone should remind them that F1 didn’t ban women from the track altogether. If they want the superior female populations of their countries represented on the track they should start teaching them how to get behind the wheel and drive, or give them the tools and training to take on more meaningful roles on the race teams.